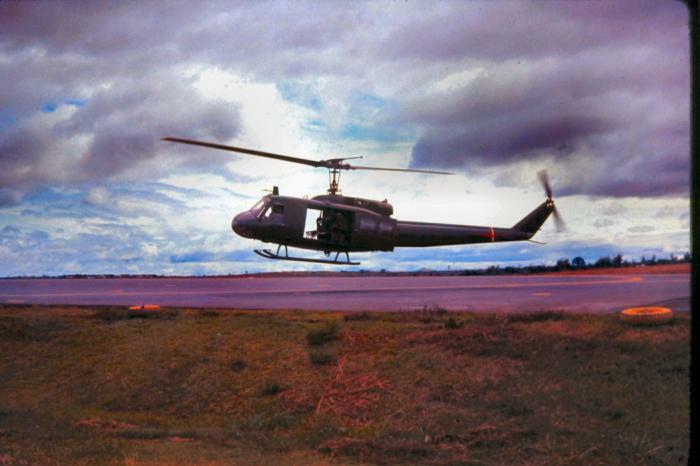 On 10 February 1967, the 57th Aviation Company was reorganized at Fort Bragg. 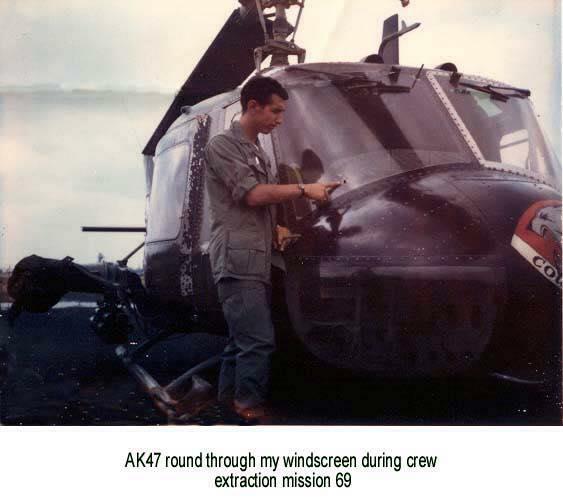 N.C. from an Airmobile Fixed Wing Company to an Assault Helicopter Company. During the next several months the 57th aquired the personel, equipment, and training in preporation for it's deployment to Vietnam. 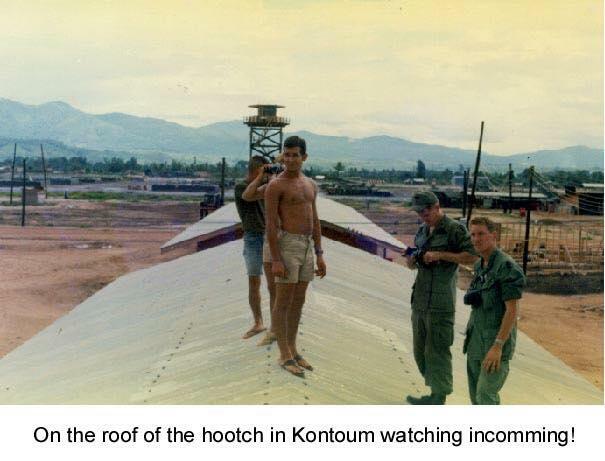 October 1967 saw the 57th deployed to Vietnam and by the end of December it was operating from its new home at Kontum in Northwest II Corps. 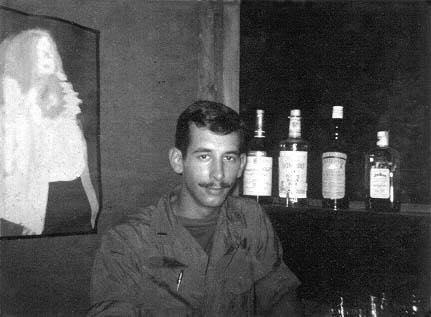 On January 10, 1968, just weeks before the Tet Offensive of 1968, the 57th Assault Helicopter Company sustained it's first casualties of the Vietnam War. 6 Gladiators gave all that fateful day and over the next five years 39 more Gladiators would fall victim to the horrors of war. 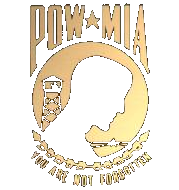 Let us never forget the sacrifice these brave young men gave in honor of country.